Crystal Waters is an exciting slots game brought to made by RealTime Gaming, a company that has been pumping out titles since the 1990s. This particular offering boasts a tropical island theme, complete with turtles, fish and dolphins. Crystal Waters has 20 playlines and five reels in both free to play and real money betting formats. Read our full review below. The graphics on this game are fun and cartoonish with a real feel of the tropical beach. The art uses vibrant colors and a fun style that will draw you in once you start playing. It doesn’t go overboard, however, allowing the gameplay to be the focus. It’s a familiar look for RealTime Gaming fans, but it does amplify things with extensive betting options. Crystal Waters is free to play here but also offers betting options from $0.01 to $5.00 a line. The slots game is classified as very high volatility, which means more streaks of all sorts. You can find yourself on a run of bad luck or on a run of great success, which adds to the mystery and fun of partaking in play. You play the slots game by matching symbols from left to right, many of which are poker symbols from tens to kings and aces. Getting three or more of these gets you a win, while special symbols only require two for a win. You will find these pop up as turtles, seahorses and fish. In addition to that, the dolphin and yacht symbols give even more excitement by offering unique features. The dolphin symbol on Crystal Waters acts as a wild card and will pop up on reels two and four. They can come up stacked, as well, allowing huge wins to occur when they come in a group! Even one dolphin will double the prize of whatever combination it’s in, however, so it’s always worth hoping for one to pop its head up and win you money. The yacht symbol is a scatter symbol which can show up on any reel. If you see one come up, you’ll get to enjoy a prize that is calculated based on the wager you used on that spin! Also, the yacht provides another bonus, free spins. When you trigger three yacht symbols on a single spin, you will activate a free batch of 15 spins. 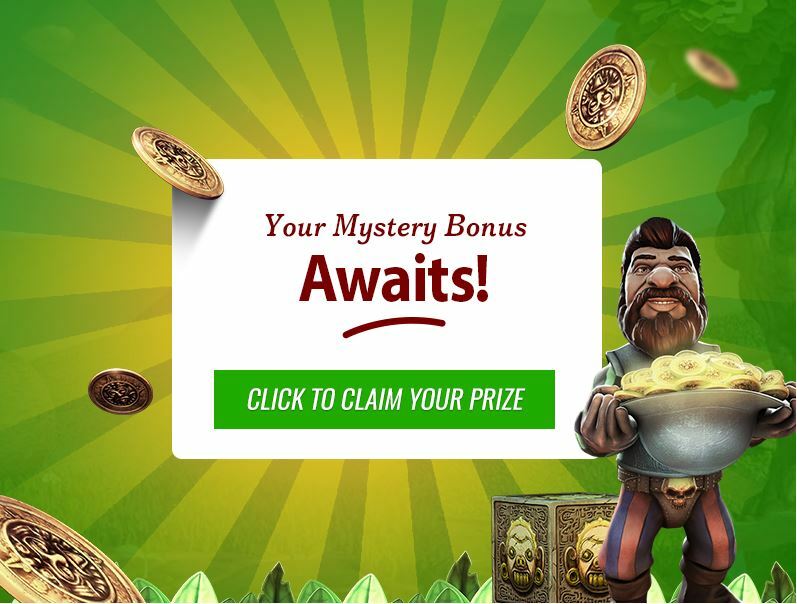 These free spins can also bring a bonus fish icon which will multiply your winnings by anywhere from 2x to 8x. If you happen to hit dolphins as well, you can be awarded up to 16x on a spin. Considering the turn is free to begin with, you really can’t lose! If you’re looking for a slots game to play while out and about, Crystal Waters is an excellent choice. 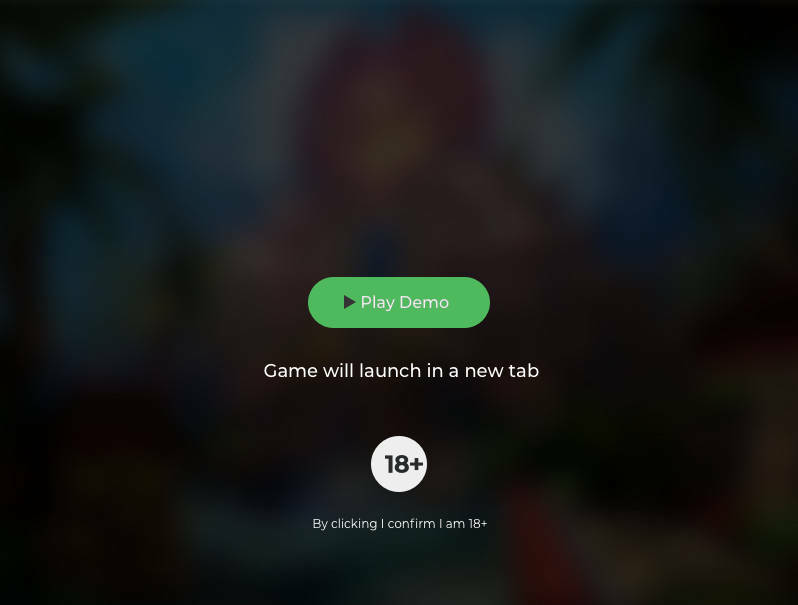 You can enjoy it at home on your desktop computer, or you can load it up on your tablet or mobile phone. The sky is the limit with this game, and that sky is bright blue atop a beach full of tourists. * Crystal Waters trademark / license is owned by Real Time Gaming. This site is not endorsed by Real Time Gaming.